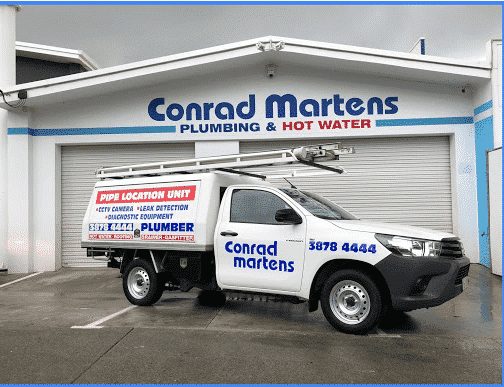 Located on Moggill Road, Conrad Martens Plumbing & Hot Water is Pullenvale’s local plumber of choice. Through our reliable and affordable service, we deliver a same day service to a range of private, real estate and body corporate clients. 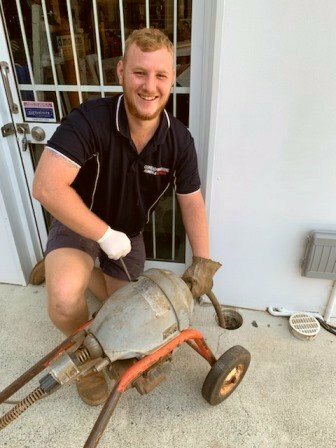 If you are looking to remedy a dripping tap, clogged drain or leaking pipe, our team of licensed plumbers can provide a fast effective solution. 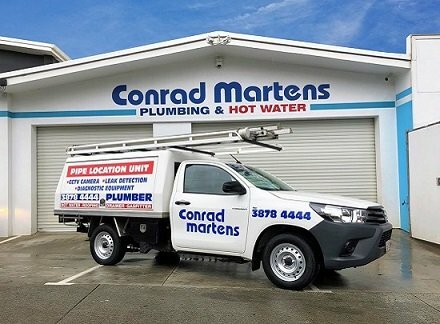 Here at Conrad Martens Plumbing, we pride ourselves on delivering an unrivalled level of service to our customers. We use GPS technology to help schedule appointments, ensuring that we always arrive on time and ready to work. Our technicians are licensed and competent to fix a range of maintenance plumbing, gas fitting and hot water issues. As many properties in Pullenvale use recycled water, we also regularly service and replace pumps, rain banks and water saving devices. Our goal is to provide you with the best possible price, service and advice. Customer satisfaction is of the utmost importance to us as we predominantly work on referral business in our local area. Our large client base in Pullenvale is a testament to our ability to provide reliable plumbing solutions. 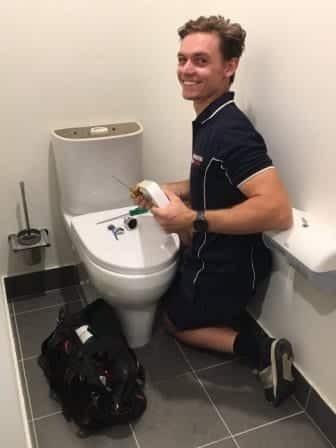 Call Conrad Martens Plumbing to experience a first-class Pullenvale Plumber.